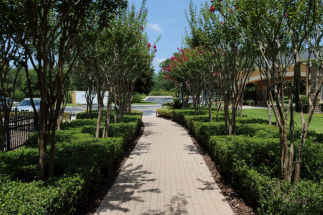 The Sanctuary community includes over 340 gorgeously developed acres guaranteeing families buying homes in Oviedo will be taken back by its beauty. Located off of 419 east of Lockwood, Sanctuary is a large community with upscale housing and serene natural surroundings. 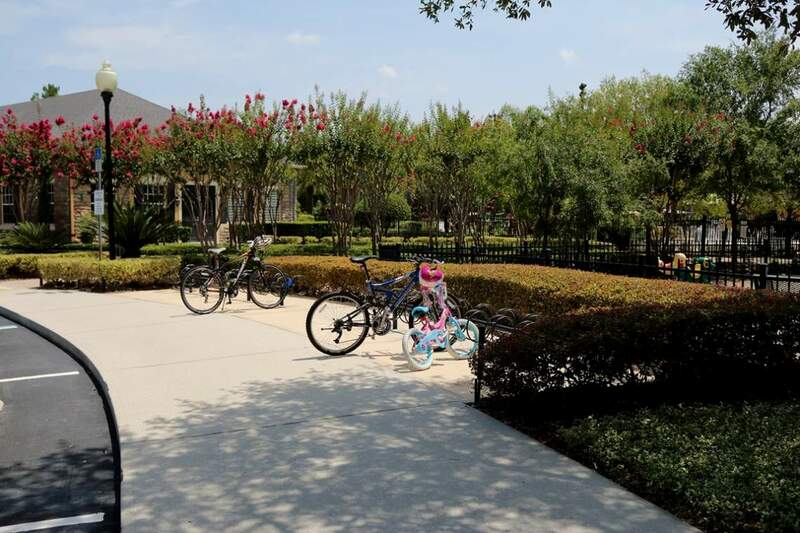 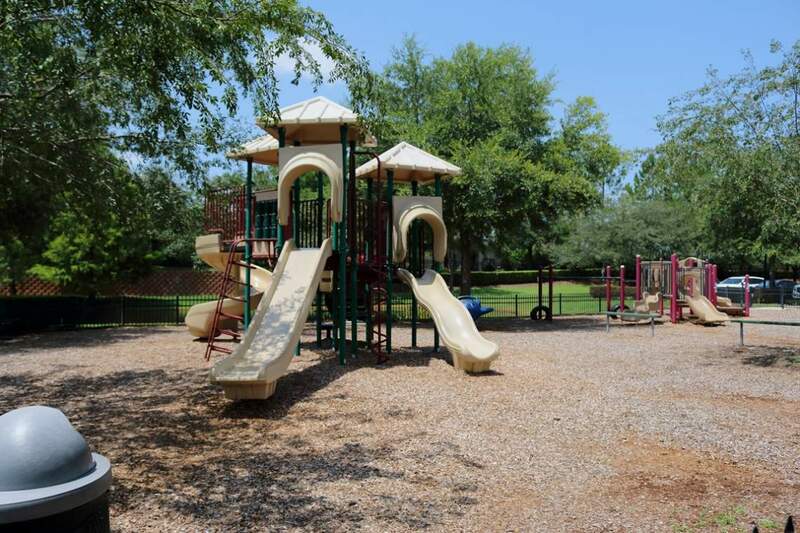 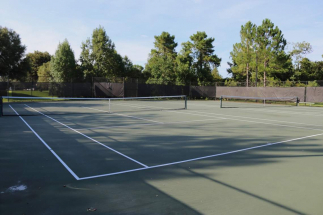 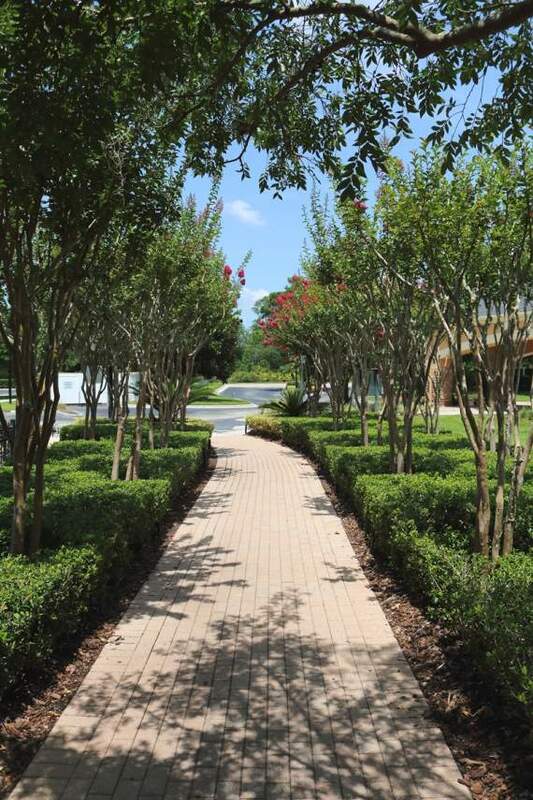 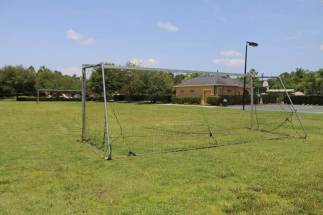 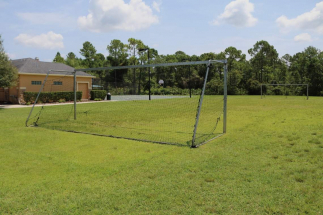 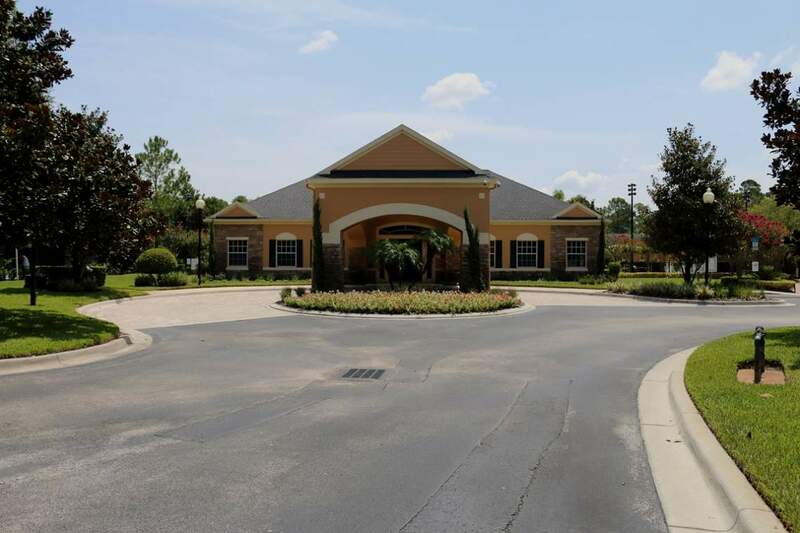 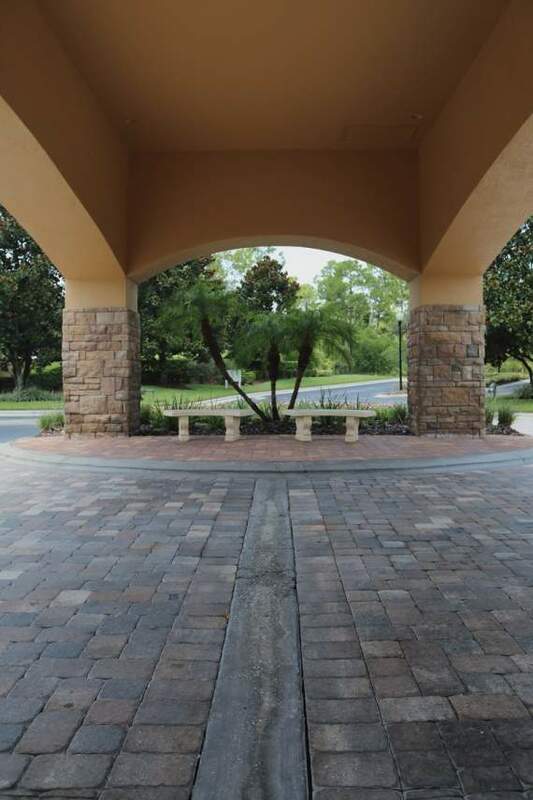 The community boasts an “Amenity Park” which features a fitness, and business center, a conference room, cabana with summer kitchen facilities, pool, playground, basketball and volleyball courts, a soccer field and a complete tennis facility. 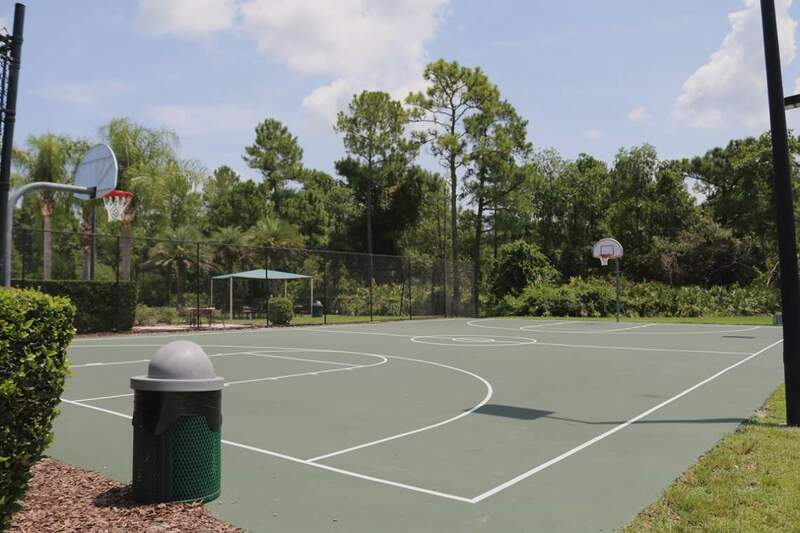 Collectively, the center totals over 3200 sq. 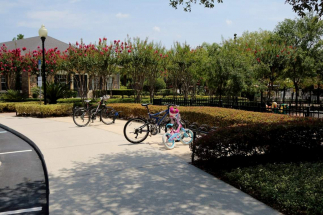 ft. making it easy for residents to stay busy and fit with maximum convenience. 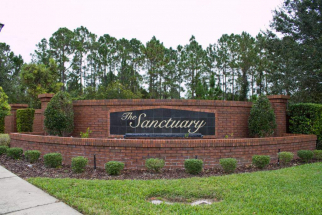 Sanctuary is zoned for highly regarded schools such as Walker Elementary, Lawton Chiles Middle, and Hagerty High schools. 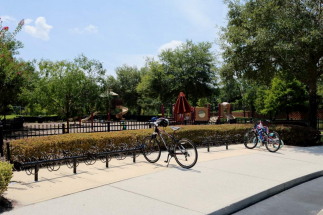 Outside of the community are a great number of conservation areas featuring nature trails and walking paths that are pet friendly. 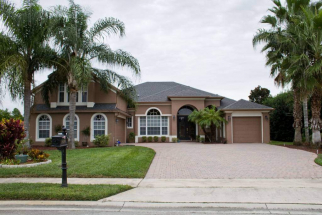 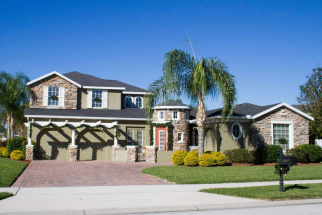 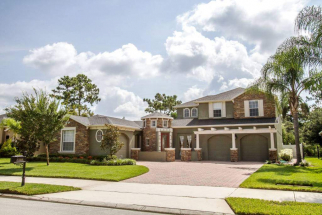 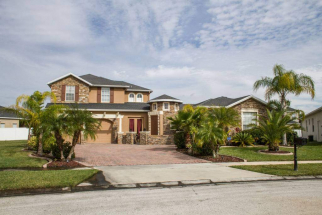 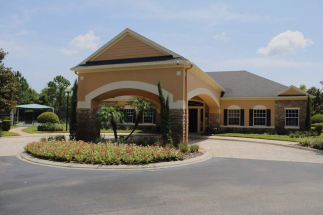 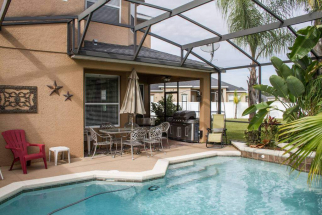 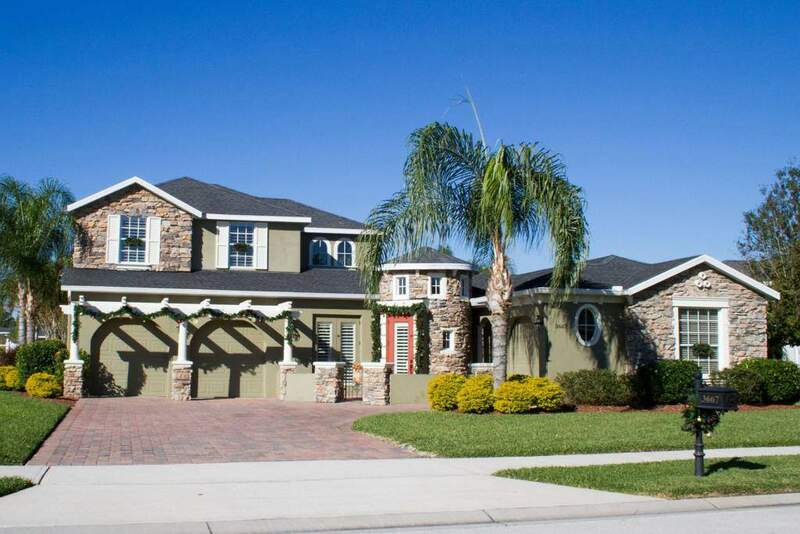 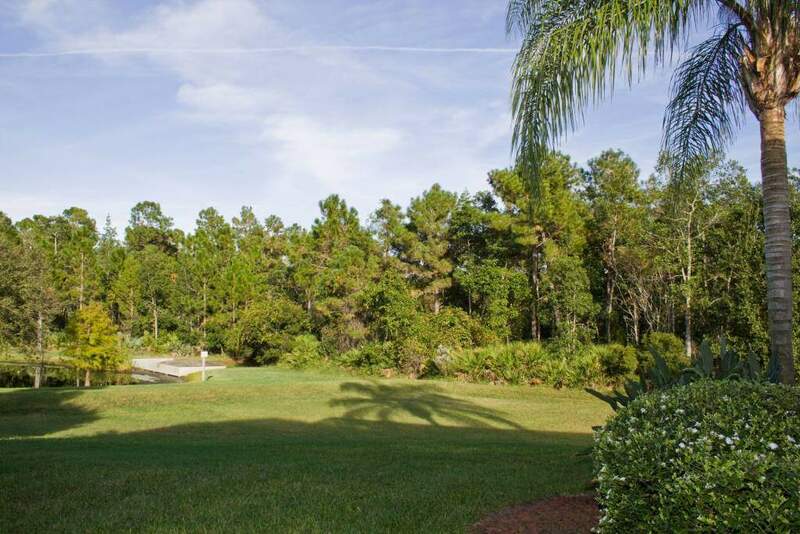 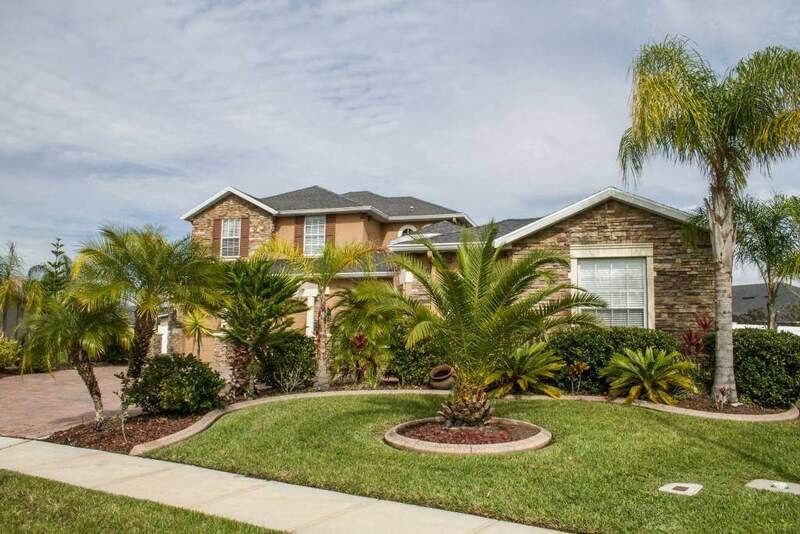 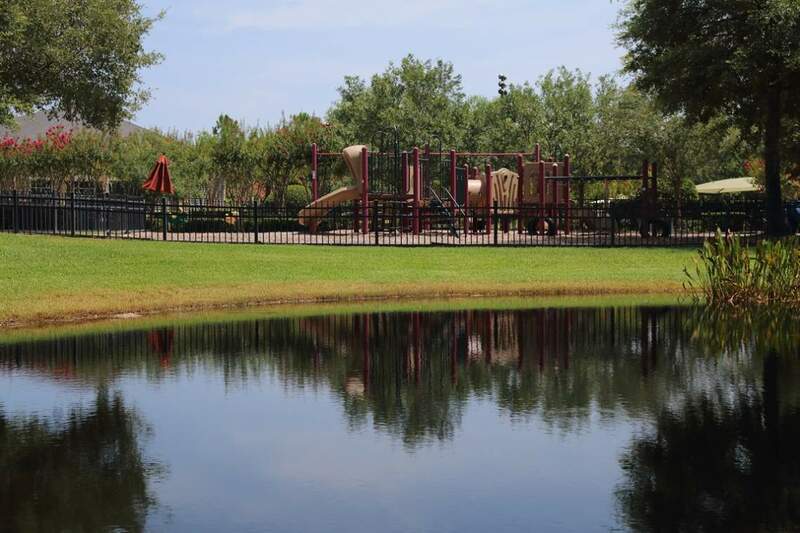 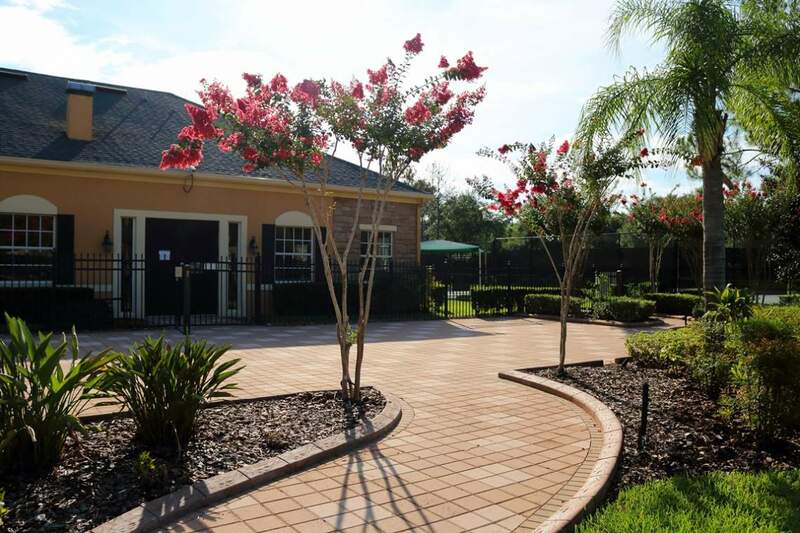 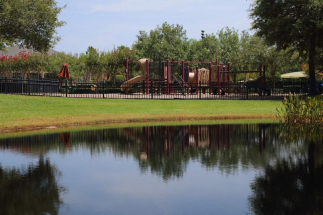 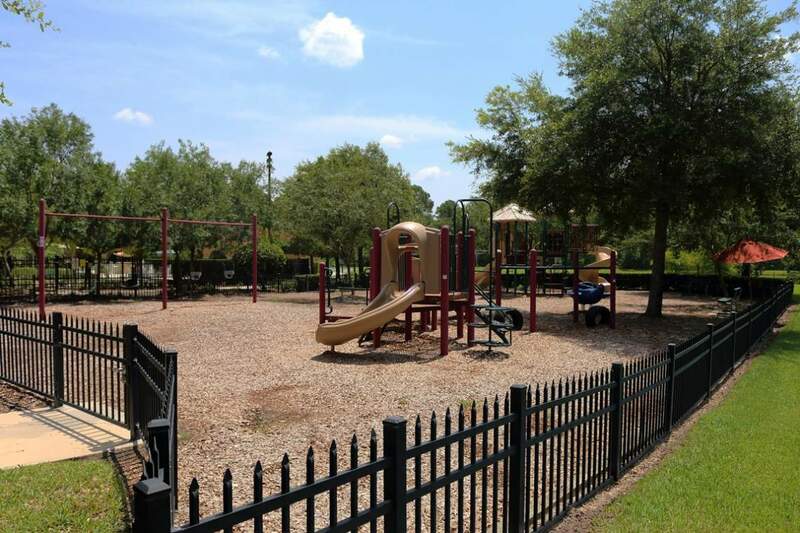 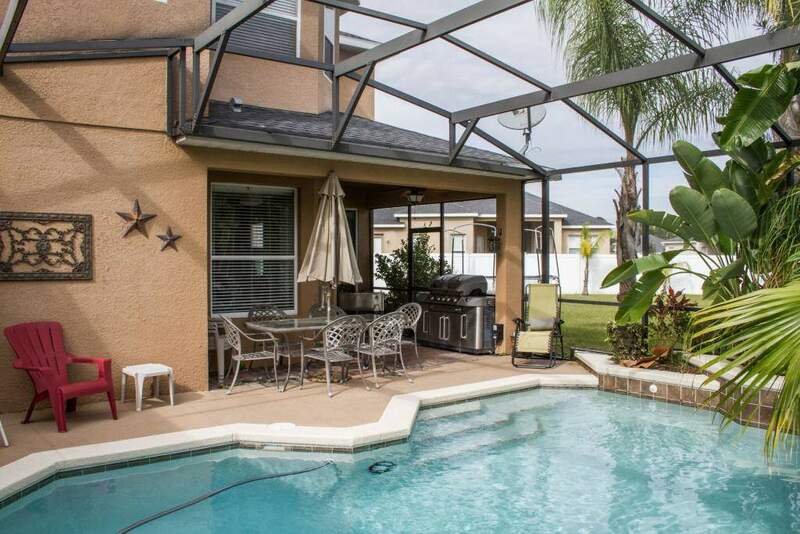 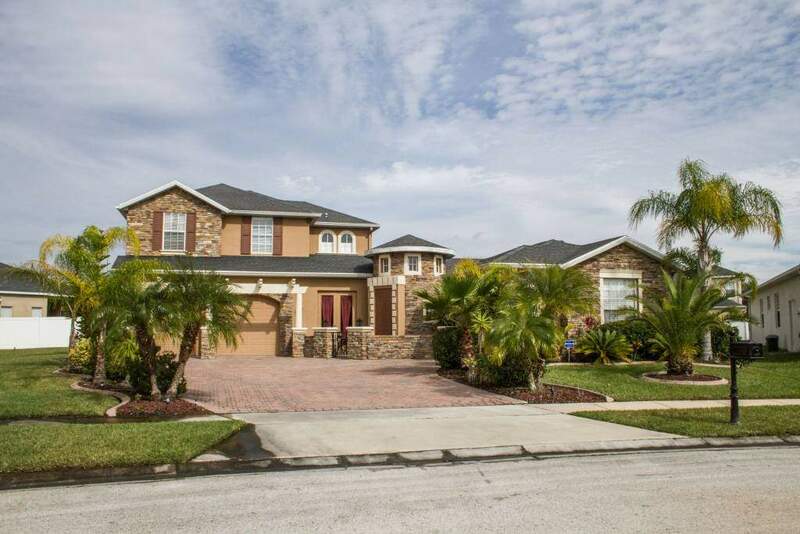 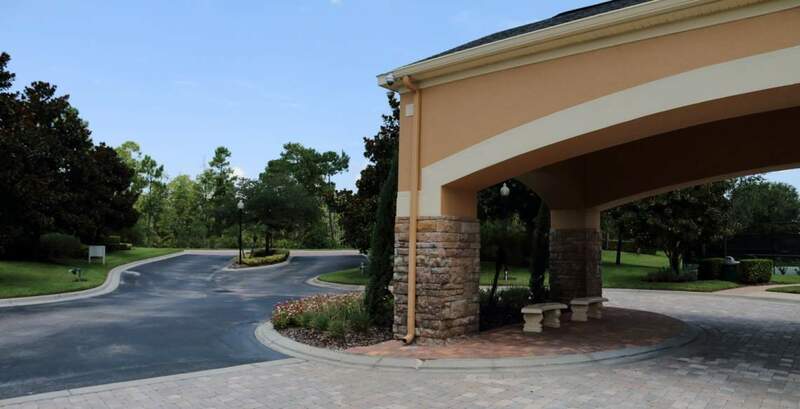 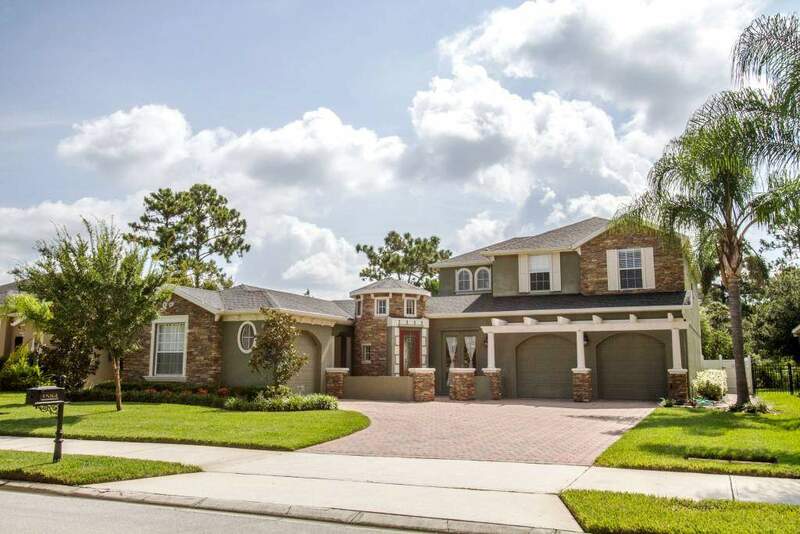 Friendly neighbors and quaint living that is meant for all families purchasing homes in Oviedo.